CoinDeal, a Malta-based centralized cryptocurrency exchange dealing cryptocurrency-to-fiat and crypto-to-crypto segments created a voting system and published a list of coins striving to to promote the implementation of the following cryptocurrencies on the platform. The users of the exchange had to make their own choices and do it by voting. has announced that NEO has won its most recent community vote for addition to the exchange. Recently, CoinDeal has announced that NEO has won its most recent community vote for addition to the exchange. Сryptocurrency exchange plans to list the NEO token on the exchange before May 3rd, 2019. 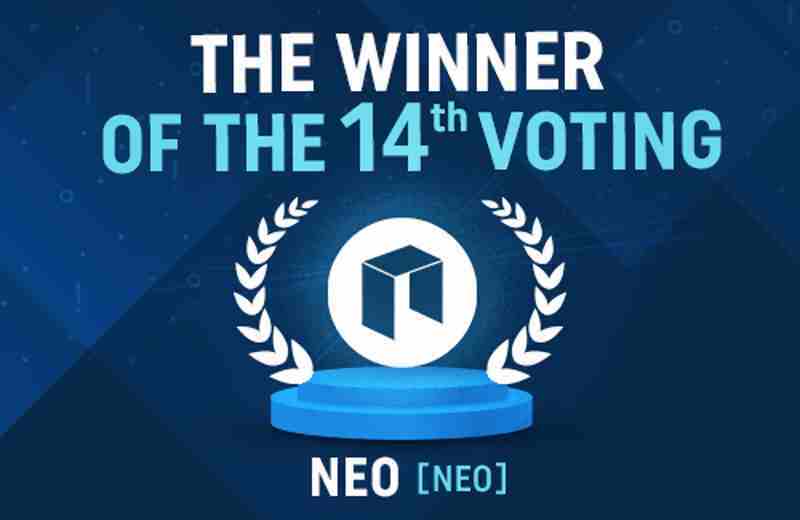 "NEO received the most votes. This coin will join our community after the final verification. Within 4 weeks we will add it to our platform." Currencies traded on our platform are: Bitcoin (BTC), Bitcoin Cash (BCH), Ethereum (ETH), Litecoin (LTC), Dash (DASH), Quantum (QTUM), Ripple (XRP), Lisk (LSK), Nano (NANO), Bytecoin (BCN), Verge (XVG), FuturoCoin (FTO), Infinity Economics (XIN), DeepOnion (ONION), DraftCoin (DFT), StrongHands (SHND), X12 (X12), BitcoinToken (BTK), Dogecoin (DOGE), Monero (XMR).